Australia’s peak communications consumer organisation, The Australian Communications Consumer Action Network (ACCAN), has warned the government that its move to introduce its proposed broadband tax could hit low income earners and reduce their ability to afford super-fast broadband services. The proposed legislation, which is expected to be introduced to Parliament during the 2017 winter sitting period, ending June, calls for a monthly, per-service tax on fixed-line super-fast broadband services to be charged to retail service providers (RSP). The base amount payable under the scheme is $7.09 per service each month, plus minor administration costs of $0.0127 per service. While the charge is levied at RSPs, it is expected to be passed onto end-customers, and is likely to apply predominantly to National Broadband Network (NBN) fixed-line customers, and some services from other operators, such as TPG. The Telecommunications (Regional Broadband Scheme) Charge Bill 2017, if it is passed into law, is expected to help cover the costs of operating the NBN’s fixed wireless and satellite services. “The Bill sets out arrangements to fund the net costs of nbn’s fixed wireless and satellite networks through an industry charge at the wholesale level on active fixed-line superfast broadband services,” the explanatory notes of the Bill’s exposure draft, dated 28 November 2016, stated. “nbn’s fixed wireless and satellite services are fundamentally non-commercial, and are expected to generate a net cost of $9.8 billion over thirty years. “Carriers will be liable to pay the charge for each chargeable service associated with a local access line that was operated over their infrastructure during the whole or a part of a month in a financial year,” it said. However, in a submission on the draft legislation to the Department of Communications – dated 3 February – the ACCAN warned the government that, under its current form, the proposed legislation would leave some consumers unable to afford super-fast broadband services. The organisation said that, on balance, it supports the establishment of the Regional Broadband Scheme, and the levy for which it legislates. It suggested that further measures were needed to address affordability barriers for low income consumers, which should be examined to fully ensure that all consumers can access affordable services. 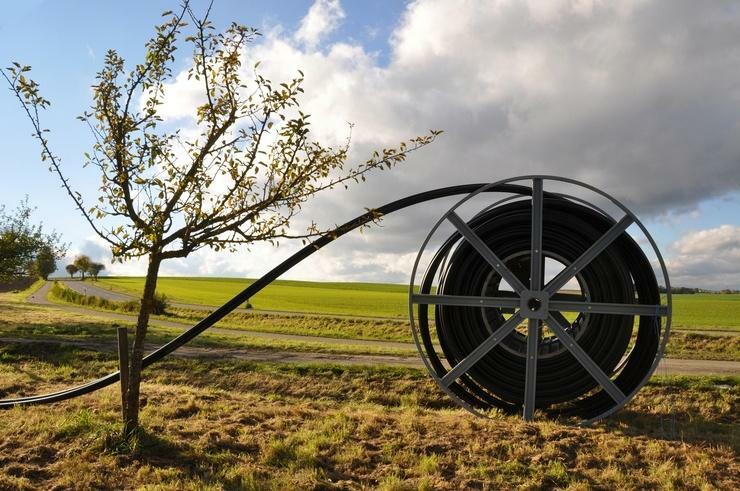 “Spreading the cost, by moving from only NBN connections being levied to all superfast broadband connections being levied, is likely to slightly reduce the chance that low income consumers will be unable to afford services,” ACCAN suggested. “However, by funding the service through other methods, for example direct budget funding which sources money from those with a greater ability to pay, could better ensure that all income groups would not face financial barriers accessing services,” it said. The Federal Government wrapped up its industry consultation on the draft legislation in early February, but is yet to release the results of the consultation process. The laws are expected to be debated in Parliament by mid-year.